Britain's best selling caravan stabiliser. Pot holes, speeding vehicles and uneven road surfaces are just some of the hazards that can make towing a caravan or trailer a dangerous experience. Easily fitted with no holes to drill, the 200Q will help reduce these effects. 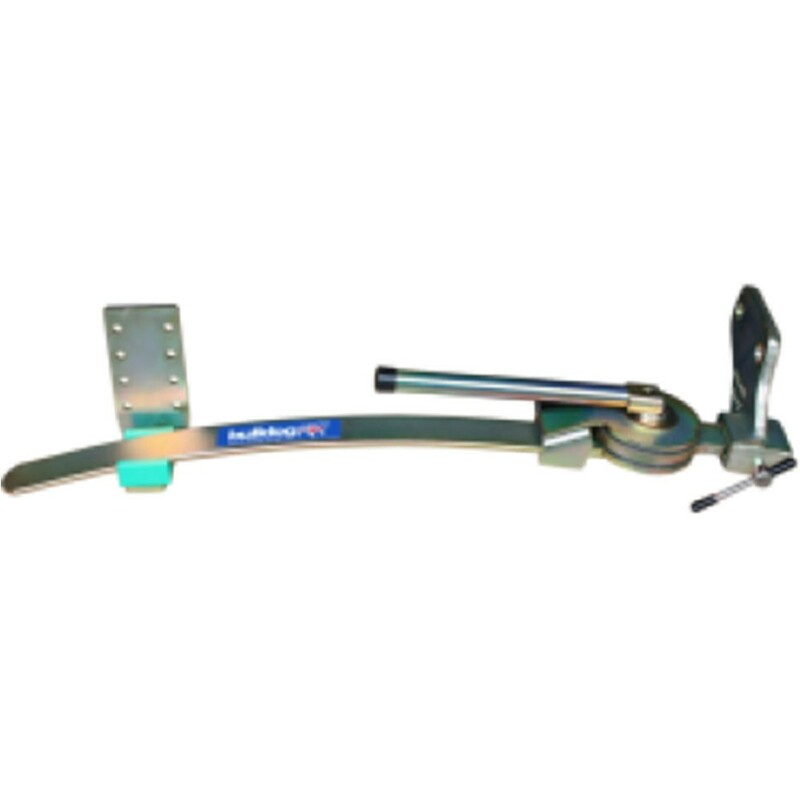 A silicon chrome leaf spring takes care of any pitching caused by uneven roads, and a friction area 10x greater than stabilser hitch heads takes care of swaying movements. With over 250,000 past and present users the 200Q is a proven answer to staying in control. Compatible with stabiliser hitch heads. Proven anti pitch and snake controls. No holes to drill it will not invalidate caravan warranty. Rugged heavy duty construction. Easy to use proven quick release device. Improved driver confidence. Easy to fit, will fit most popular makes of cars. Model G for standard British 2 bolt tow bars.